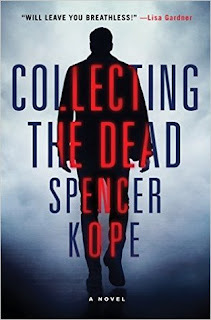 "Kope...avoids the histrionic low road of serial murder fiction, using his experience to enliven the plot with the intricacies of profiling and detection." "Kope's dry, unexcitable style, with its streaks of offbeat humor, further raises expectations for a 'Collecting the Dead' sequel." "The shine in this book manifests solely to Magnus Craig" who "has a special ability, almost a second sight, enabling him to read traces left behind at a scene by any person, whether in footsteps or handprints." 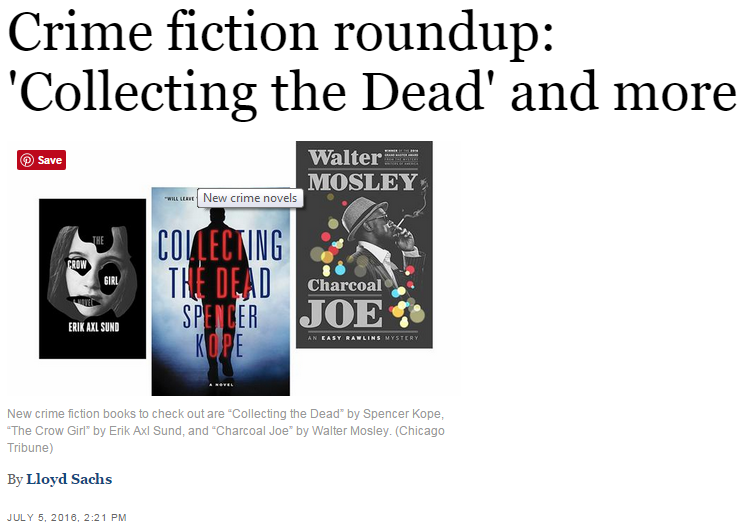 "In Collecting the Dead, the first in a series, Craig and his team search for a serial killer who kidnaps and kills young women, leaving behind his own special signature...unmistakably colored (for Craig) with the killer’s individual shine." "The author has mastered a conversational, dryly humorous tone..."
Collecting the Dead is now available for purchase from all major retailers. Click here to purchase from Amazon.